Welcome to Burrard Roofing & Drainage Inc.! We are a roofing company based in Vancouver providing top-of-the-line roofing and other home maintenance services at affordable rates. We understand that your home is your most valuable asset, and we strongly believe that we have the right resources to provide the best treatment your home deserves. Our roofing company Vancouver contractors have been working with clients all across North Vancouver, West Vancouver, Vancouver, Burnaby, and Coquitlam for decades and are so excited to welcome you on board! Some of the exemplary services provided by our roofing company Vancouver team include asphalt shingle roofing, flat roofing, drainage and renovations. Our roofing company Vancouver contractors have been certified by the Better Business Bureau since 1979 and maintained the Master Elite Contractor status since 2005, a prestigious title given only to the top 3% of North America’s contractors. Whatever your roofing related needs might be, you can always depend on our fantastic professionals to go above and beyond your expectations. Feel free to browse through our photo gallery to view some of our latest work and read some of the testimonials to see what our clients have been saying about our company. Our FAQs page features answers to some of the most common inquiries regarding our services. Please contact us to speak to one of our talented roofing experts regarding your upcoming project and request a quote today! We are always happy to help. 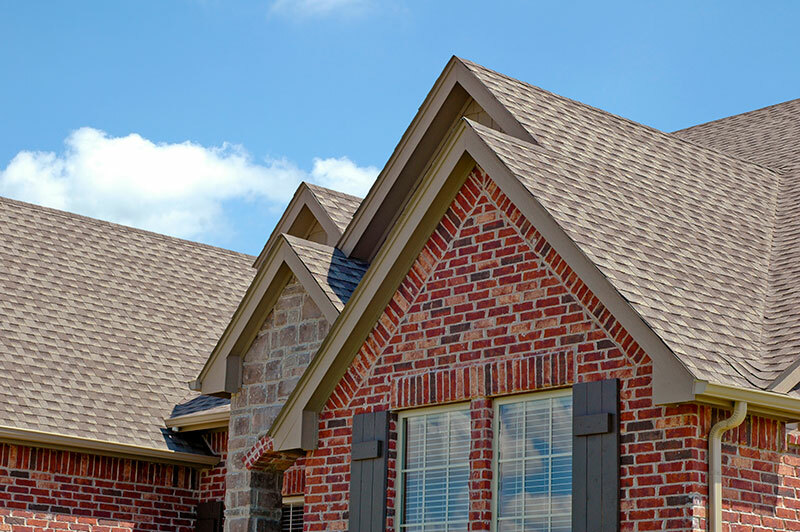 Choose our superior asphalt shingle roofing services to give your home a professional upgrade - your home deserves it. Burrard Roofing & Drainage Inc. is here to provide the most essential flat roofing services for our clients all over British Columbia. We provide our clients with a wide selection of drainage services that are designed to keep your home and business well-protected. 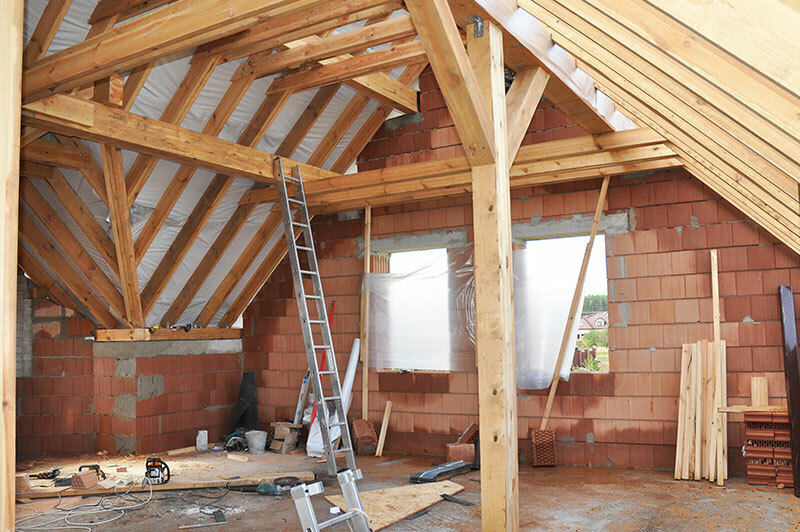 Our roofing company Vancouver contractors are fully-certified professionals that are capable of providing top-notch renovations. Our roofing company Vancouver contractors have been providing our customers with top-quality residential and commercial roofing services since 2005. 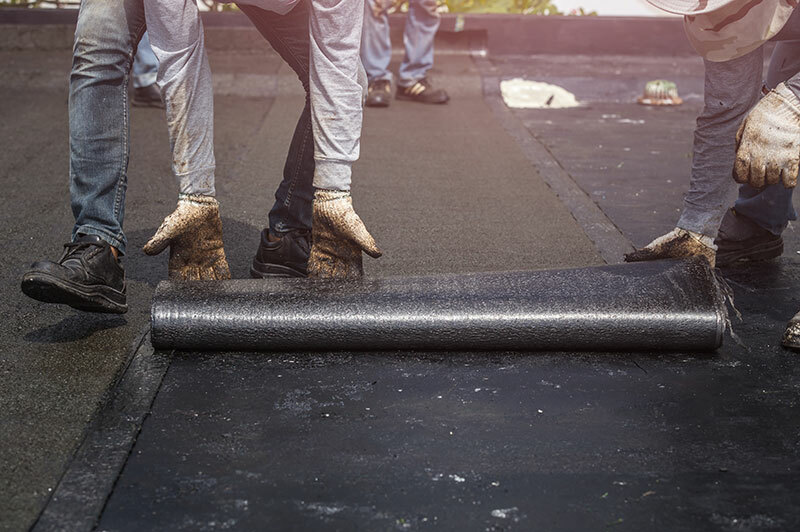 Our company provides a wide variety of excellent services including asphalt shingle roofing, flat roofing, drainage, and renovations. Speak to one of our roofing company Vancouver contractors today to request a quote! 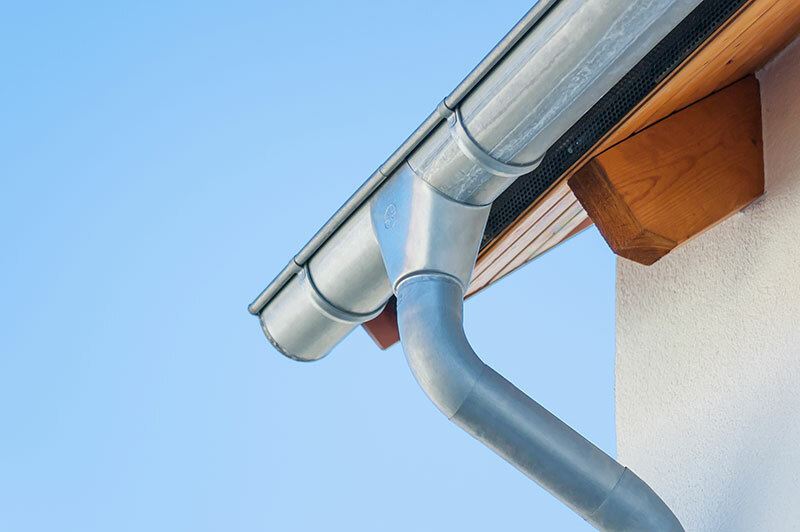 Contact us at Burrard Roofing & Drainage Inc. today for the most dependable roofing and maintenance services in North Vancouver, West Vancouver, Vancouver, Burnaby, and Coquitlam, British Columbia.